Goi Xoai So Diep: pan seared scallops, green mango and pineapple salad and black sesame dressing. 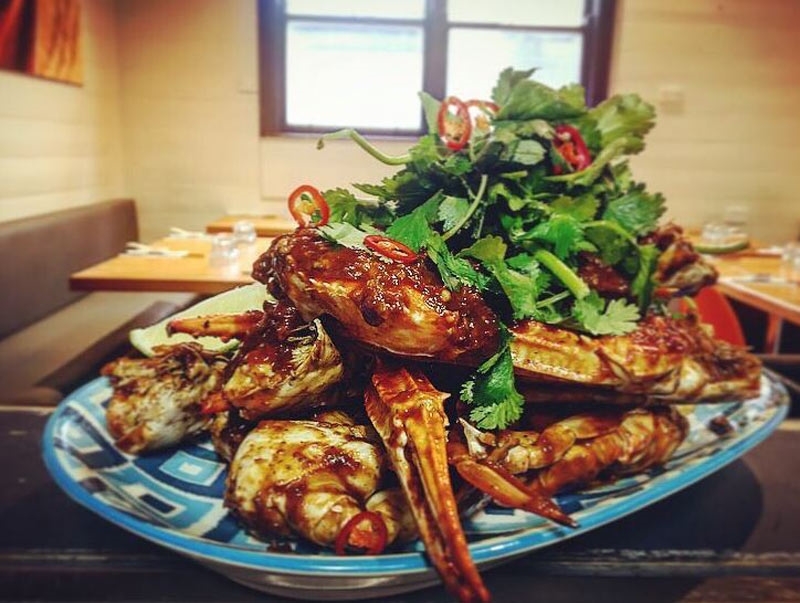 Residing within a heritage listed cottage on Barwon Head’s main shopping strip along Hitchcock Avenue, is locally loved Vietnamese restaurant Hanoi Kitchen. Open the front courtyard gate to be greeted by communal, picnic-style tables set under shady umbrellas. 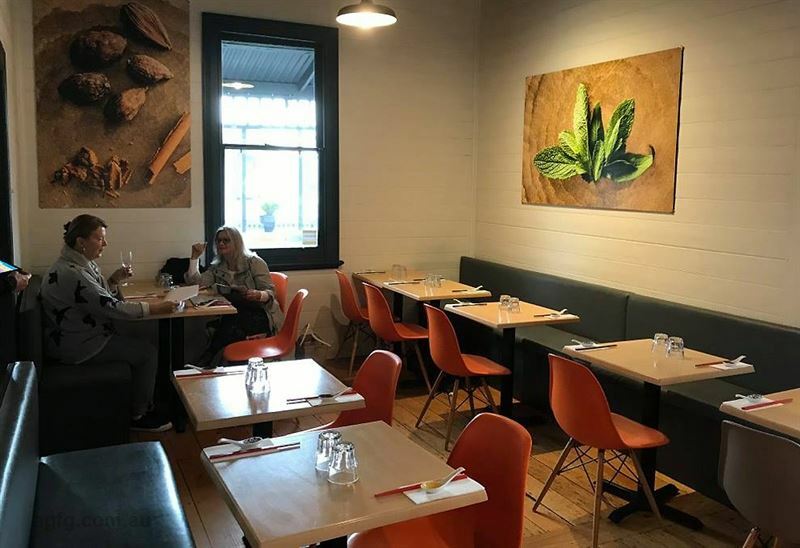 For those who prefer to be seated inside, enter through the front door to a cosy and welcoming interior styled with polished wood floors, a long timber bar and pops of colour used throughout the segregated dining rooms with vibrant orange chairs and artwork. 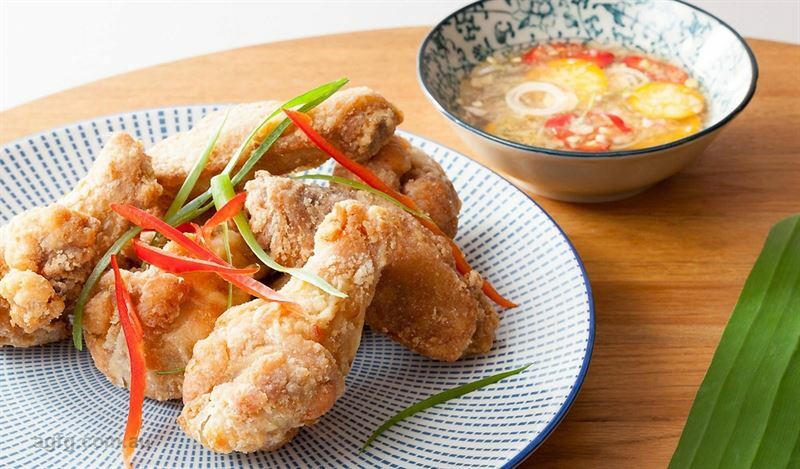 The menu screams authenticity, with many dishes inspired from the street markets of Vietnam, offering entree options like crispy fried chicken wings with Grandma’s dipping sauce; while mains feature dishes such as tender marinated wok tossed beef, oyster sauce, Sichuan and onion. 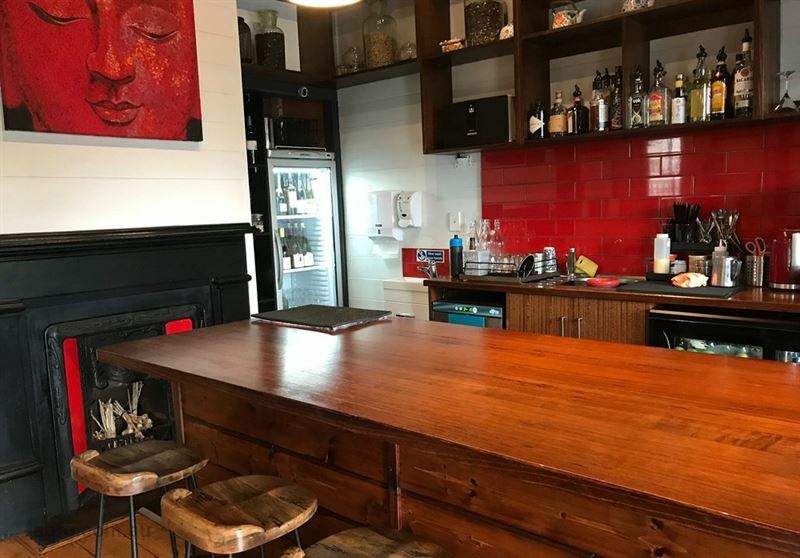 Hanoi Kitchen operates from an original, and heritage listed, cottage in Barwon Heads' main shopping street, Hitchcock Avenue. With its open kitchen and small rooms, the atmosphere when busy is reminiscent of a Hanoi venue. The renovated kitchen and bar underline Hong and Nick's commitment to customer service and quality. During warmer months outdoor tables, which front Hitchcock Avenue, are very popular with customers. Future plans include adding heated shelter to this space. 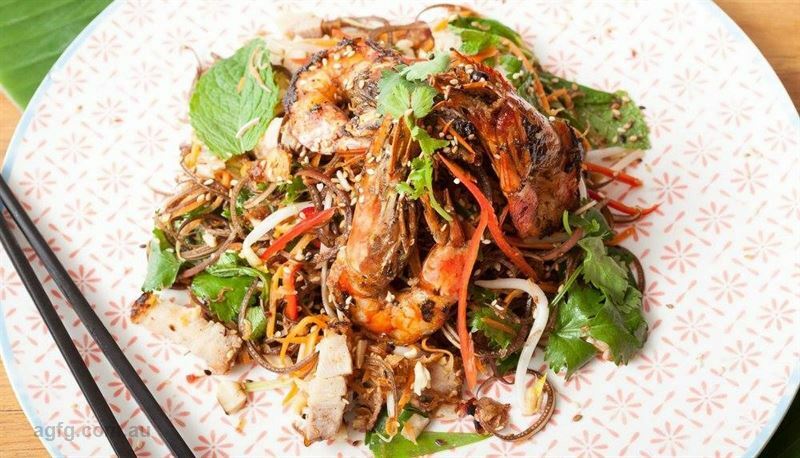 Hanoi Kitchen has brought authentic Vietnamese cuisine to the Bellarine Peninsula. 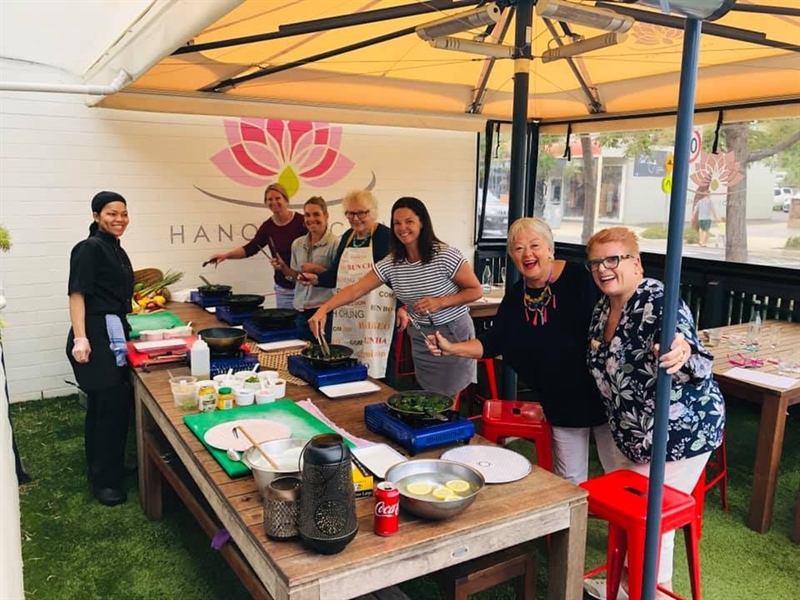 Hong's cooking is inspired by the traditional home cooked food of her mother and her family's Hanoi market food-stall and honed by her experiences in 5 star resorts. Her focus is on freshness, authentic and exciting flavours. 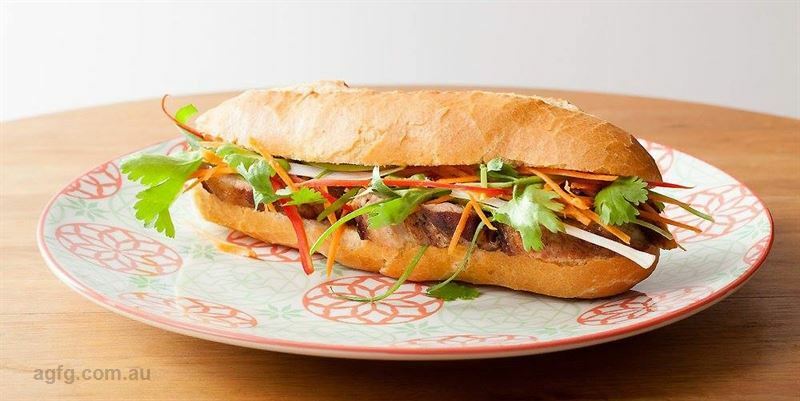 The menu encourages sharing and allows customers to experience a range of Vietnamese dishes. 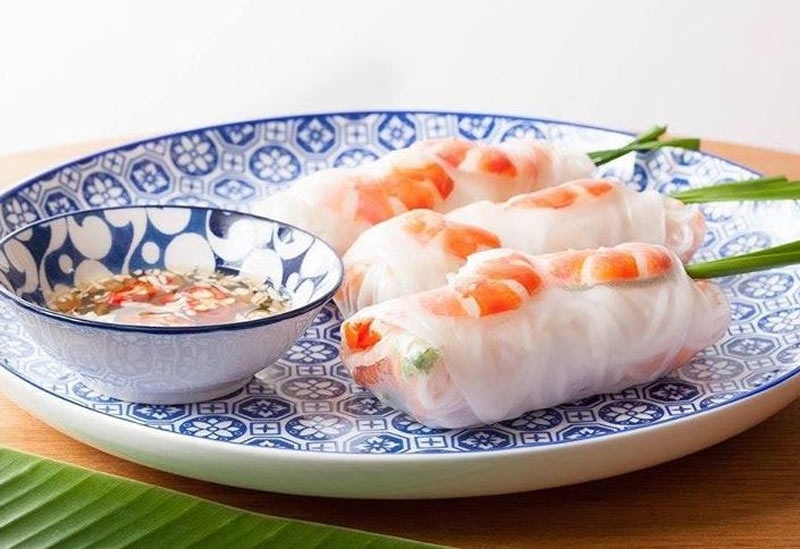 Starting with typical market finger food such as spicy chicken wings or freshly made duck spring rolls diners then have a choice of Soups, Salads, Vegetables and Family Meals. 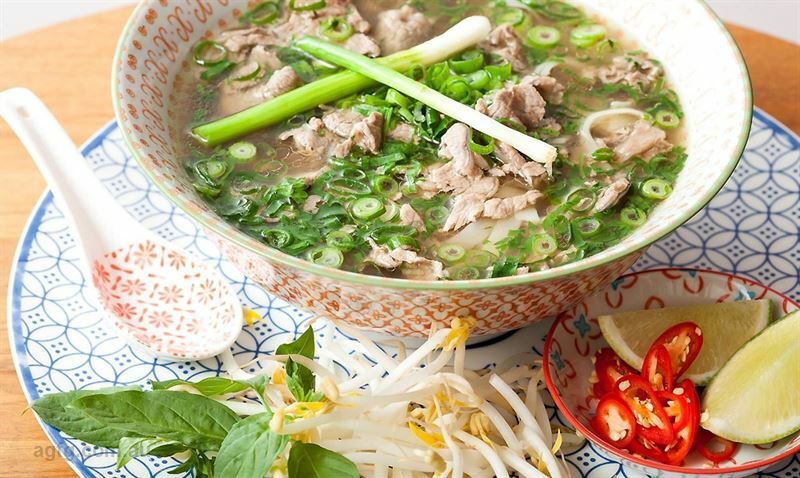 Soups include Hong's Hanoi Pho, almost a meal in itself, and Caramelised Pork Belly with Free Range Eggs and Stir-fried Lemongrass Chicken feature amongst the Family Meals which Hong ate at home in Hanoi. 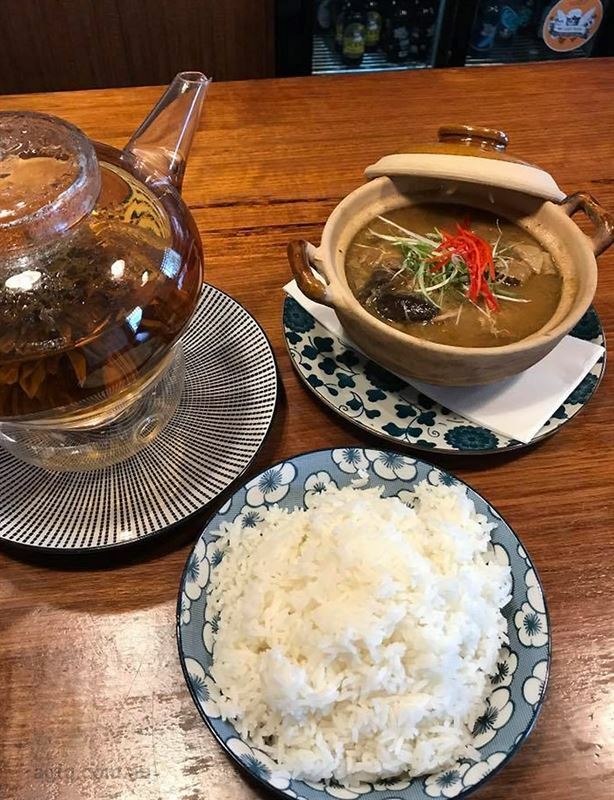 More exotic dishes such as Char Grilled Five Spice Quail and Marinated Ling Fish in fresh turmeric & dill served with fresh rice noodles are found in the Specials menu, which changes regularly. Desserts continue the Vietnamese theme with lemon grass and chilli flavours available in the range of Macaroons, Sticky Black Rice with coconut cream and fresh fruit and Kaffir lime cheesecake on the menu. Gluten free and vegetarian diners are catered for with a wide variety of dishes. The restaurant also offers takeaway food and catering and will, in the future, run cooking schools and possibly food-based tours to Vietnam. 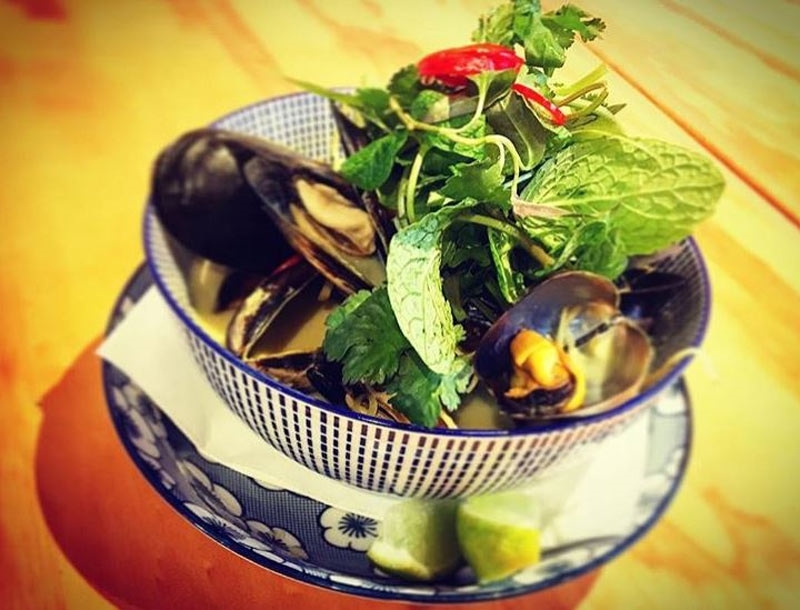 The reasonably priced wine list offers a range selected to complement Vietnamese food. Wines include some unusual varietals such as the Arneis from the Yarra Valley and the Gruner Veltliner from the Adelaide Hills; both fully flavoured whites are perfectly suited to the more spicy dishes. A range of local craft beers and some imported labels are available. Bier Ha Noi has proved extremely popular with locals and certainly adds to the authenticity of the food. 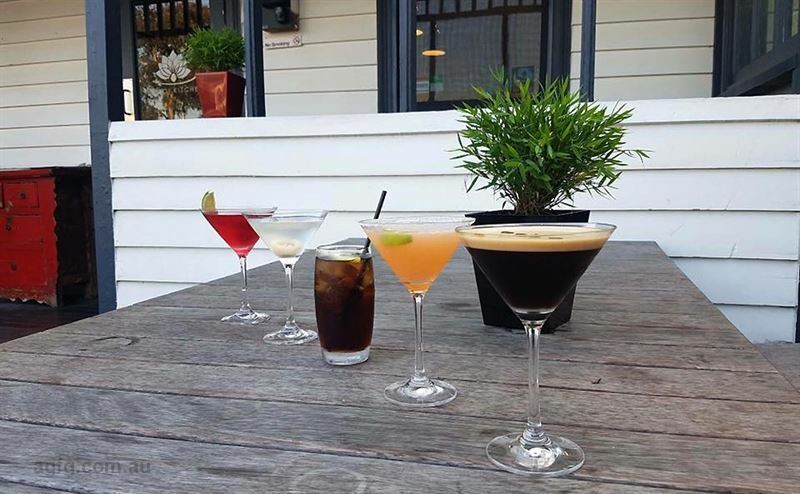 Living in Barwon Heads this has been a regular eating place for us, we have never been disappointed, the food is delicious and there is such a fabulous selection we are able to try it all. Visit Hanoi Kitchen, it is your place! Fresh and Tasty with warm service! Delicious fresh food. Great friendly service in a relaxed setting. 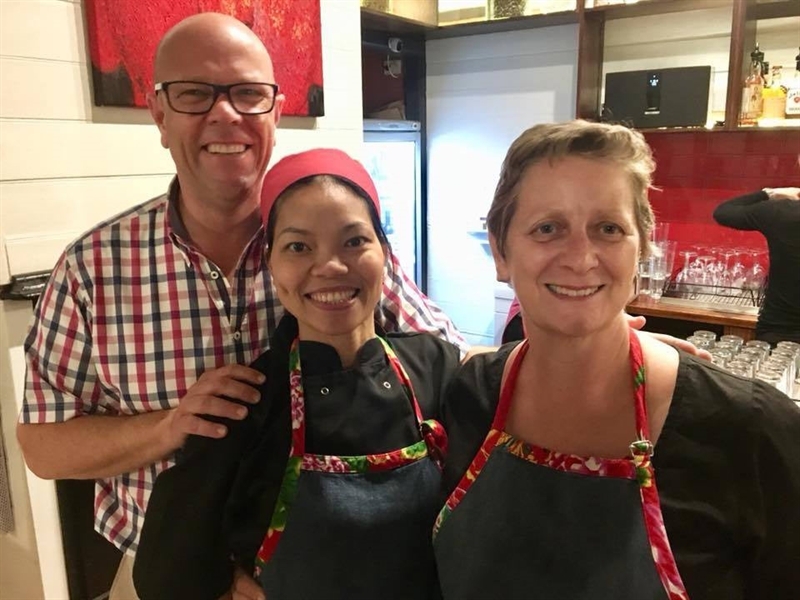 Hanoi kitchen is definitely a must do if you are in Barwon Heads. As a local, I go at least 2ce a week & always love the food, service & cleanliness. 5 minutes ago I bought a take-away banh mi and ate it at the beach. Perfect! Have been regularly and never been disappointed. I can recommend the tasting plate, the Moreton Bay bugs and the beef. All of the salads are fresh, interesting and delicous and any accompanying sauces are home made.The service is always friendly and prompt.